Aituaje Iruobe (born September 1), known as Waje (an acronym for “Words aren’t just enough”), is a Nigerian singer whose vocal range covers three octaves. 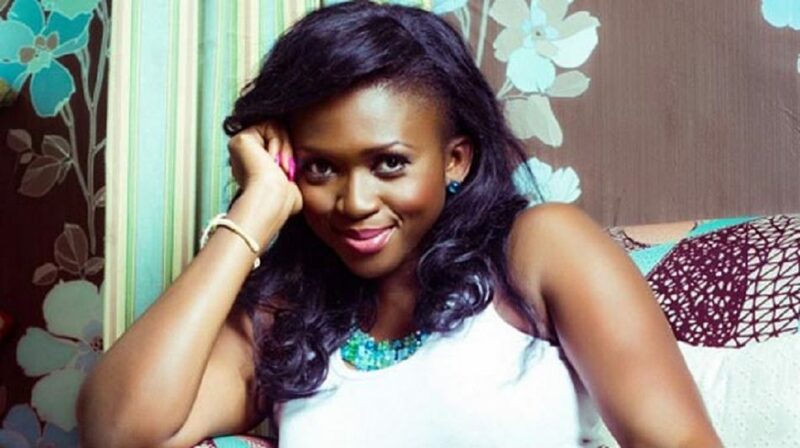 Waje was born in Akure, Ondo State in Nigeria then moved to Benin City, Edo State and was raised by her parents. She was the first child and the first daughter in her family. Her parents got divorced when she was young, and had to overcome difficult situations. Waje attended the Word of Faith Group of Schools and joined the choir. As a young singer she once sang gospel tunes to the delight of the late Archbishop Benson Idahosa of Church of God mission int. Archbishop Benson was quite impressed by her singing and decided to help her throughout her whole secondary school days. She then moved to Nsukka to receive a degree in social work at University of Nigeria. During her school years, Waje focused on her musical works such as school concerts and fellowships. She listened and learned from her mentors such as Whitney Houston and Aretha Franklin to improve her music. She has participated in the remake of P-Square’s “Omoge Mi” and featured as the female voice in the duo’s 2008 hit track “Do Me”. She was also featured on Banky W‘s “Thief My Kele” and M.I‘s “One Naira”. In 2016, she was one of the four judges in the inaugural season of The Voice Nigeria. Waje’s vocal range covers three octaves. She was found singing in church as a young lady whose love for humanity led her to study social work at the University of Nigeria, Nsukka (UNN). Being very productive whilst in school, Waje worked part-time in tourism. She however still believed she could touch a lot more with her singing talent. This gave her the drive to stay focused in her first love, music. 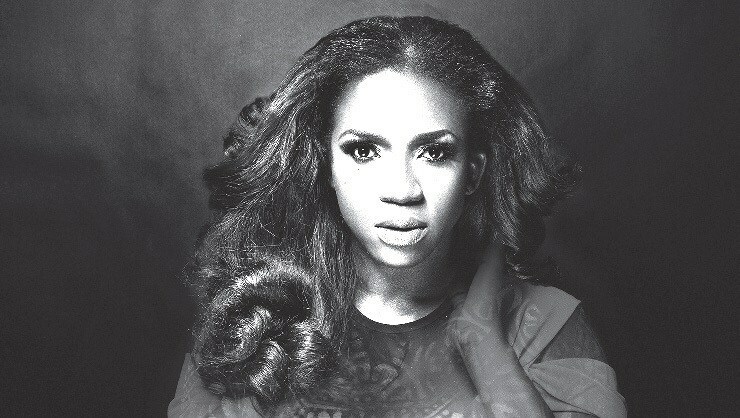 In 2007, Waje decided to take the next step and fully launch her music career. She was still a student at the time and paid her dues by doing lots of free shows and gigs, singing at every given opportunity. The first major spotlight she received was in 2008, when she featured in the P-Square hit track titled “Do Me”. This track was critically acclaimed across and was widely known across Africa and some parts of Europe. This helped boost her career a little further, after which she participated in Advanced Warning (a reality TV show which featured artists that are on the verge of a breakthrough). The reality show was organised by MTV Base South Africa and Zain Nigeria, where she came out as the first runner up. In 2010, 360nobs.com did a special spotlight on Waje with the emphasis “Words Aren’t Just Enough….I’m Speechless”. 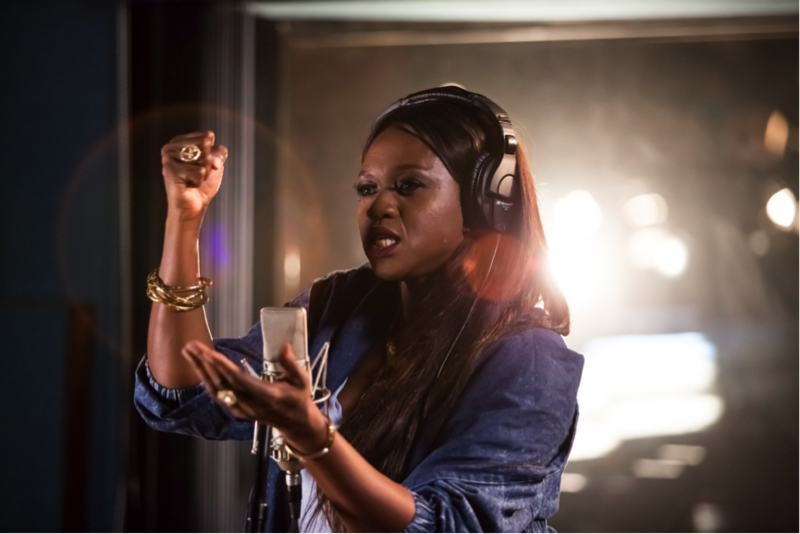 Waje has shared the stage with various international artists such as Wyclef Jean in South Africa, opening for Kerry Hilson during a show organised in Calabar, and has also worked with a lot of artists who had hit singles, including “One Naira” with M.I, “Do Me” with P-Square and more. She also collaborated with Dencia on “True Love” and has a list of songs that have received a number of award nominations and winnings. She released her self-titled debut studio album in 2013. 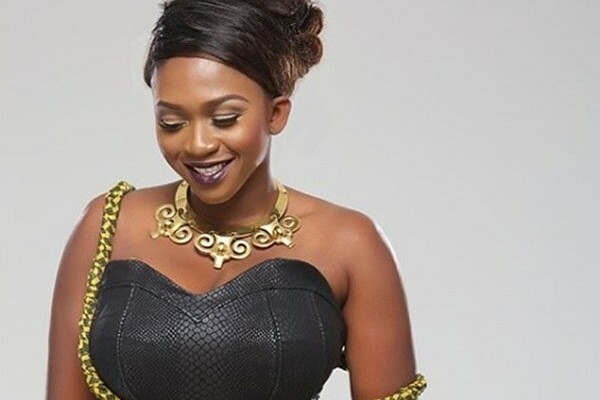 After her November 2014 video success with “Coco Baby”, in August 2015, she released single titled “Left For Good” featuring Patoranking and Godwin Strings. Waje headlined the song ‘Strong girl’ which is the theme song for ONE Campaign‘s ‘Poverty is Sexist’ in 2015 and also joined Bono in Lagos, Nigeria for the Lagos campaign in 2015. Waje is among the judges for The Voice Nigeria alongside Tuface (2face Idibia), Timi Dakolo and Patoranking. Waje has also made an acting debut on the movie called Tunnel, with Femi Jacobs, Patrick Doyle, Nse- Etm, Lepacious Bose, and others. This is a 2014 Nigerian drama film directed by Stanlee Ohikhuare which is a story about a young pastor’s life, journey and his fulfillments. Waje is a single mother. Waje worked with the youths of her community through an organisation “Waje’s Safe House”, where she teams up with other NGOs quarterly to help fight for their cause. The first project supported under Waje’s Safe House was the Mental and Environmental Development Initiative for Children, assisting the Project HELP (Help Educate the Less Privileged) which the goal of raising funds for allowing children to continue their studies in the school in Makoko, through Ring Back Tones with her hit singles “Oko Mi” and “I Wish”.